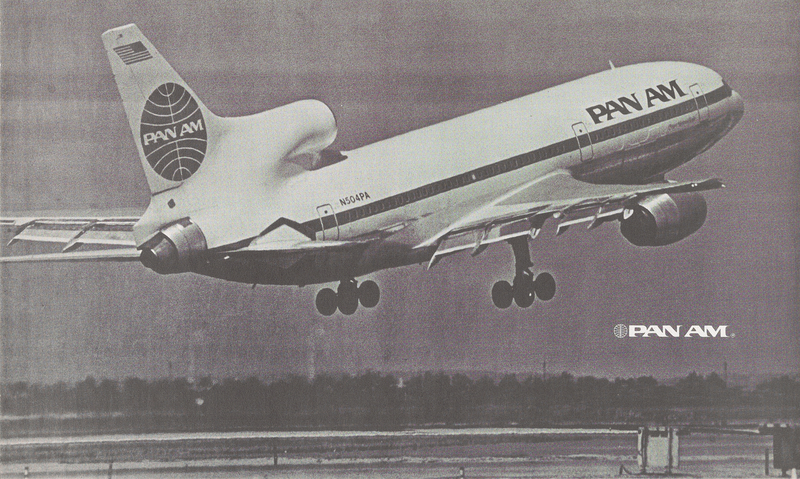 image from cover of Crosscheck: Pan Am's Safety Dialogue, Vol. 8, No. 2, 1981. Caption reads: "A Lockheed 1011-500 departs J. F. Kennedy International Airport. Photo by Paul Friend." 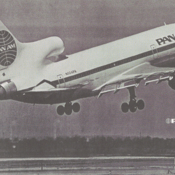 Pan American World Airways, Inc., “Photograph of a Lockheed 1011-500 departing from JFK Airport,” UM Libraries Digital Exhibits, accessed April 22, 2019, http://scholar.library.miami.edu/digital/items/show/1682.